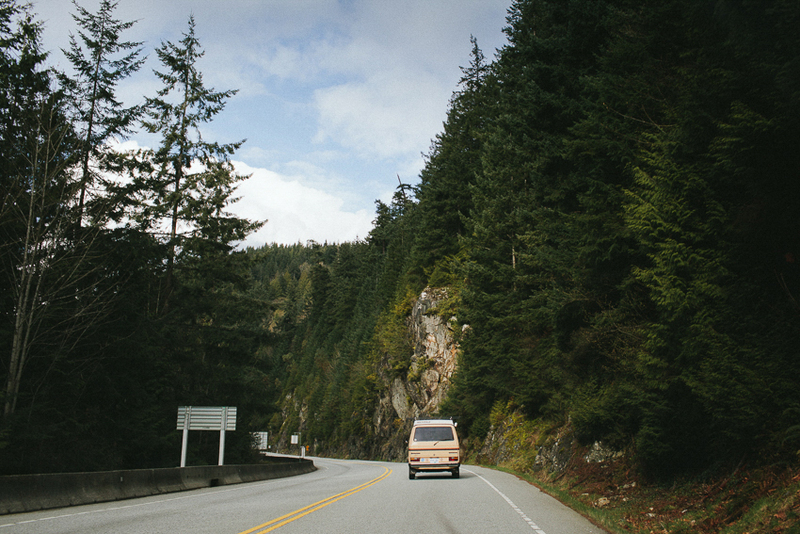 One of the things that I love about living in Vancouver is that an hours drive will take you from the middle of the city into the wilderness. 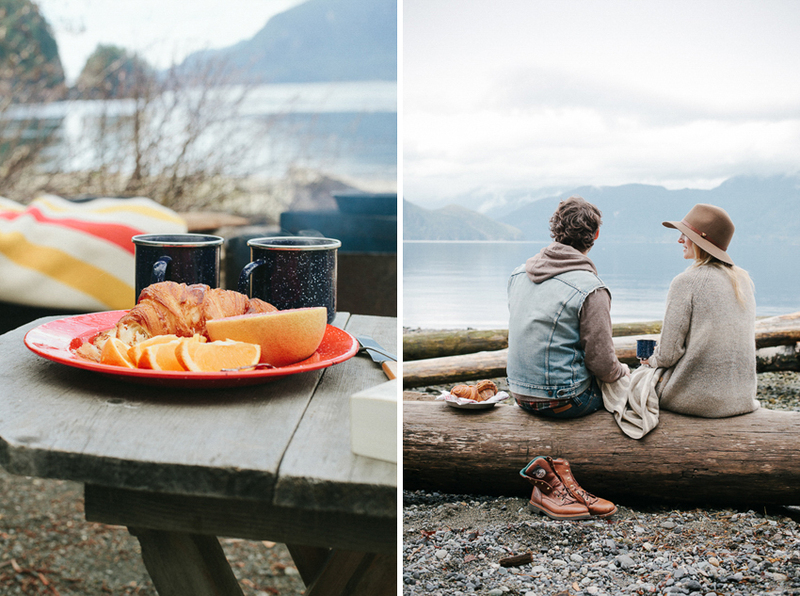 So spontaneous camping trips, even for one night near the ocean are possible. 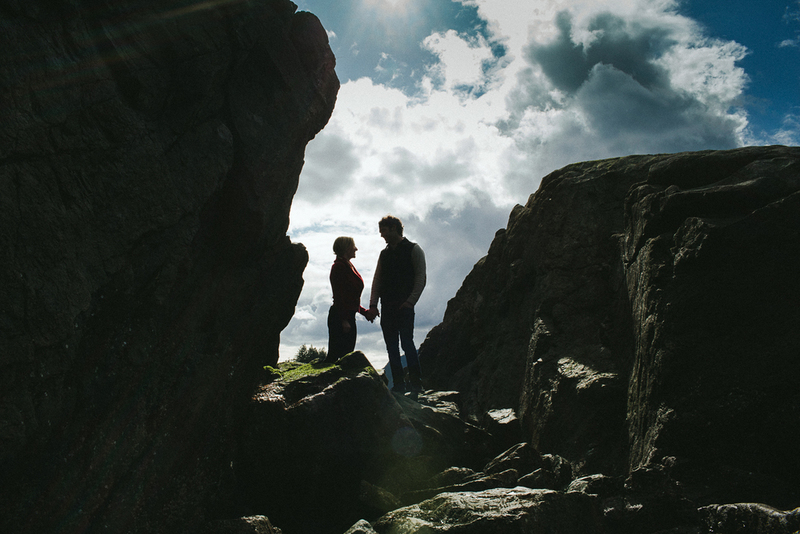 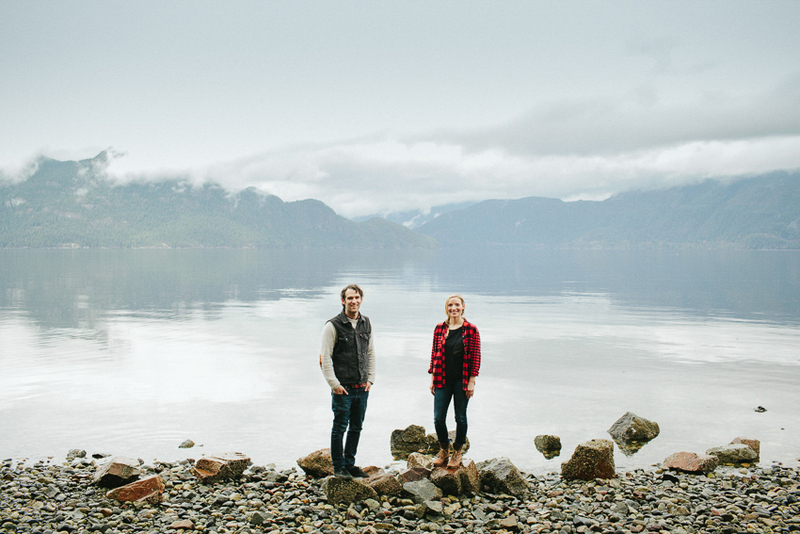 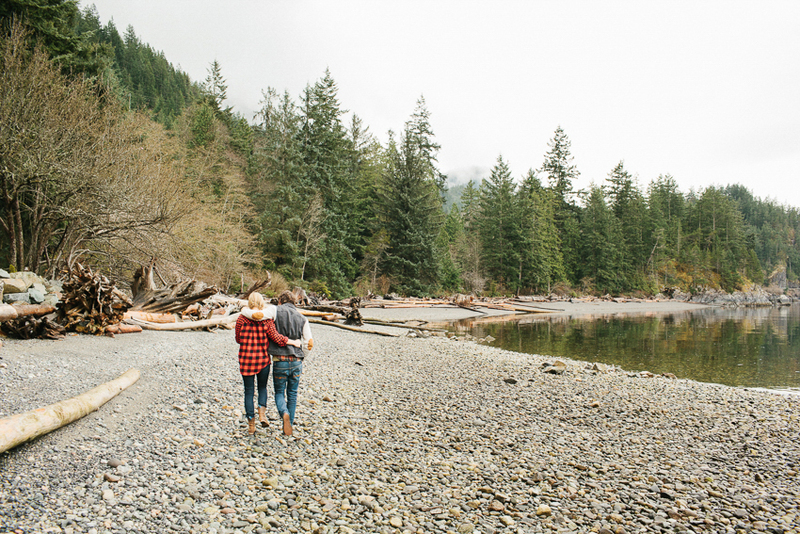 For Erin + Brian's engagement photos we wanted to do something that was truly them — and taking a leisurely drive up the stunning Sea-to-Sky highway in their 70's Westfalia, to find the perfect spot to camp and cook over a fire seemed like an ideal fit.